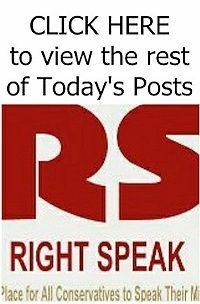 RIGHT SPEAK: If the Opportunity arises .. Will John Roberts 'Redeem Himself' on Obamacare? Obamacare appears to be headed back to the U.S. Supreme Court. On Tuesday the U.S. Court of Appeals for the D.C. Circuit and the U.S. Court of Appeals for the 4th Circuit issued dueling opinions on the legality of an I.R.S. 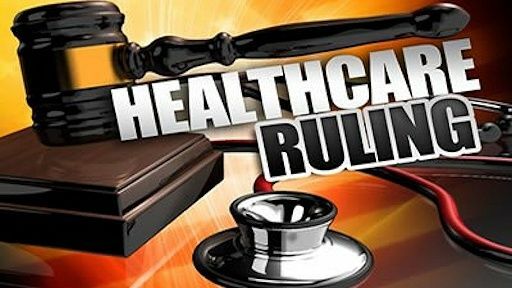 rule which provides tax credits to individuals who purchased their health insurance from federally run health care exchanges. The controversy here stems from the fact that the text of the 2010 Patient Protection and Affordable Care Act limits such tax credits to individuals who purchased their insurance from an "exchange established by a State." In other words, as the legal scholar Richard Epstein summarized, "Do the words an 'exchange established by a State' cover an exchange that is established by the federal government 'on behalf of a state'?" The D.C. Circuit held that those words do not cover the federally run exchanges while the 4th Circuit held that they do. Thus we have a clear split among the federal circuits on a legal question of undeniable national importance. Translation: The Supreme Court is likely to get involved. How will the Supreme Court rule on the matter? 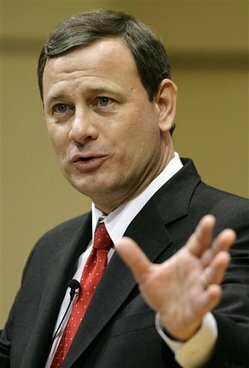 Writing at National Review, conservative law professor and former Bush administration official John Yoo is optimistic that this dispute offers "a chance for the federal courts and Chief Justice John Roberts to redeem themselves" by ruling against Obamacare. According to Yoo, "If Congress wrote an inadequate, misguided, or inefficient law, it is Congress's fault. It is Congress's responsibility under our Constitution to repair the law." By contrast, Yoo continues, the Supreme Court need only interpret the law as written in order to nullify the tax subsidies now issuing via federally run exchanges. "This case will give the Chief Justice the opportunity to atone for his judicial sin of two years ago." Two years ago, of course, the chief justice of the United States invoked the principle of judicial deference in his decision upholding the constitutionality of Obamacare.